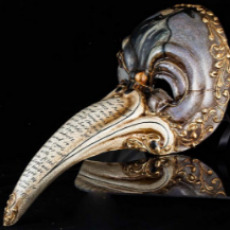 Our collection contains 500 unique, handcrafted Venetian masks. 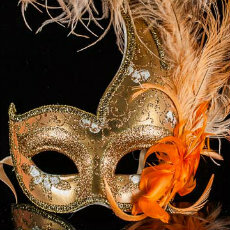 Each and every masquerade mask is genuine, sourced from the finest craftsmen in Venice, hunting down the classical looks and superior styles. I just wanted to let you know I have received my mask order. I am absolutely in love with it.... I could not have asked for anything else, but just wanted to say thank you so much. Venice is a city of romance, fashion and ceremony. 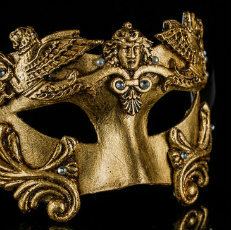 The history of our masks is tied to that of “The Floating City”. 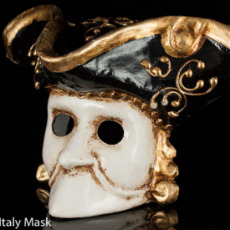 Venetian Masquerade Masks have always held a sense of mystery; Venetians were famous for concealing their identity and taking risks of love and business. 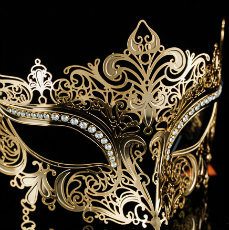 Today that has become a part of the mystique and ceremony of a masquerade. 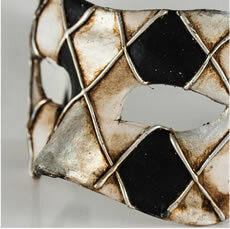 We take as much care selecting our Venetian masquerade masks as you do when choosing a mask to wear to your event. These are not masks you can pick up anywhere else in the world. 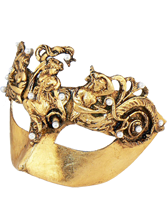 Their authenticity, power and exquisite design are in the front of our minds as we personally hunt in alleys and through markets for Venice’s premium artesian designs. 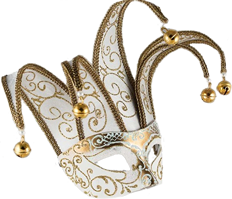 All this is so that your masquerade mask and your event can be perfect. 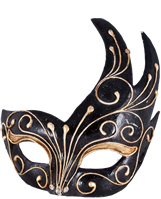 Careful packing and worldwide airmail shipping ensures that your Venetian mask gets to you in perfect condition in time for your event. Delivery is free of charge worldwide and takes between 2 and 10 days depending on your location. Express shipping options are also available for an extra charge. 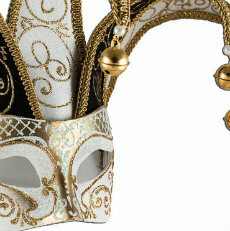 Enchanted by the magic and glamour of a masquerade ball? Wanting to recreate the experience in your own unique way. 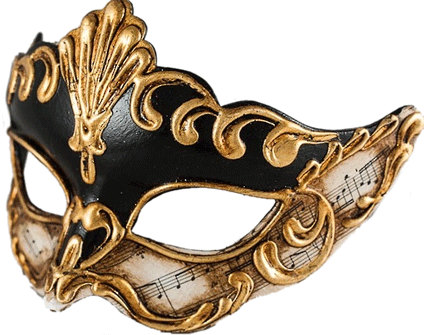 Throughout our years of experience in Venice and around masquerades we have put together a guide so that you can bring the authentic romance of Venice into your event.